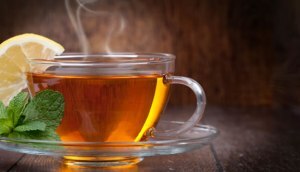 The following dishes are some of our most popular beverages. Culinary Artz has the ability to customize each beverage; if you don’t see something you want listed, please ask! Our number one priority is making your party perfect! 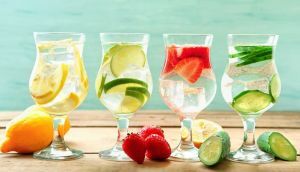 Water Selections – spa water decanter, Florida’s finest tap, bottled still, or sparkling. 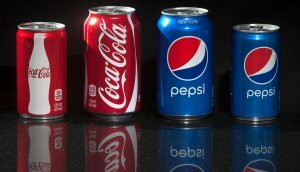 Soft Drink Package – Choice of Three: Coke, Diet Coke, Sprite, Pepsi, Diet Pepsi, Ginger Ale, Mountain Dew, Dr. Pepper, or Orange Crush. 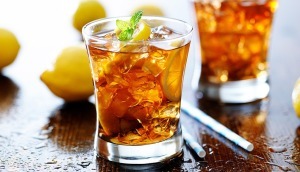 Iced Tea – decanter or bottled: black, green, and herbal. Juice Bar Selections – Lemonade, Apple, Cranberry, Pineapple, Ruby Red Grapefruit, and Orange Juice (fresh citrus available). 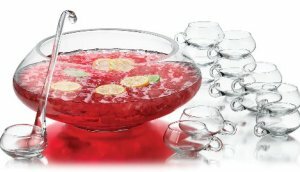 Punch Bowl Service – tropical blends available to taste. 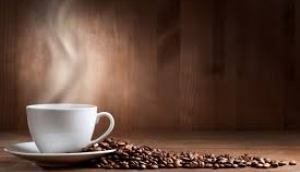 Hot Coffee Service – Regular and Decaf, sweeteners and creamers included. 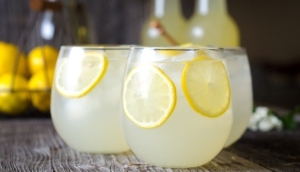 All alcoholic bar packages require our professional, uniformed bartender service. The rules and regulations, with additional consideration for insurance liability shall vary based on venue requirements. All bar packages include soft drink and basic water inclusions. House Selections Beer and Wine – Two red wine, two white wine, and three beers (two domestic and one import). 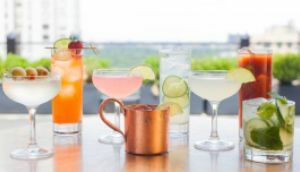 Full Liquor Bar – common shelf brands of vodka, gin, rum, whiskey, bourbon, scotch, tequila, mixers and garnish included (includes house selections of beer and wine). 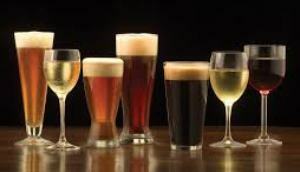 Premium Selection Beer and Wine – two red wines, two white wines, one blush (enhanced varietals) and choice of four beers (two domestic, two import). Premium Full Liquor Bar – top shelf liquor selections of vodka, gin, rum, whiskey, bourbon, scotch, tequila. Mixers and Garnish Included. 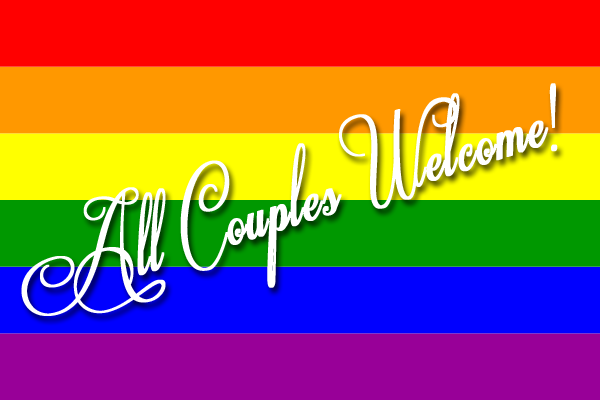 (Includes premium beer and wine selections). 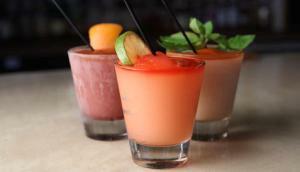 Frozen Drinks – Pina Colada, Margarita, Daquiri, and Bellinis. 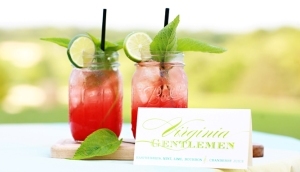 Signature Cocktail – let us make your special event memorable with a signature cocktail!